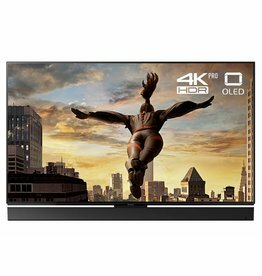 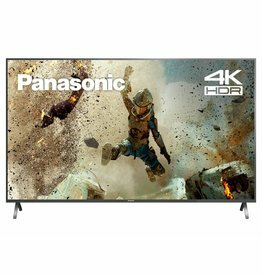 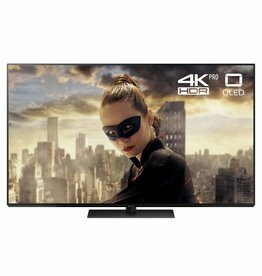 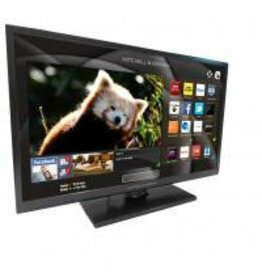 SMART LED TV with 7 day catch-up via Freeview Play from Mitchell & Brown. 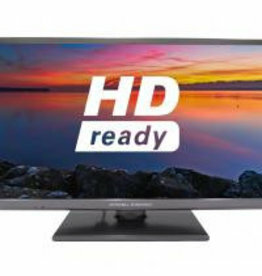 Available in 24" and 32" screen sizes. 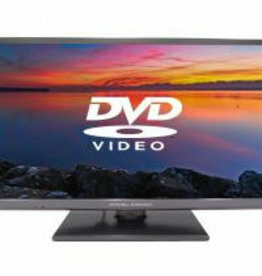 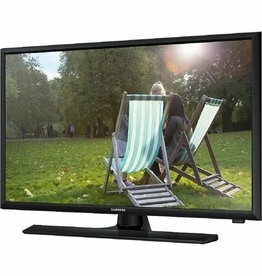 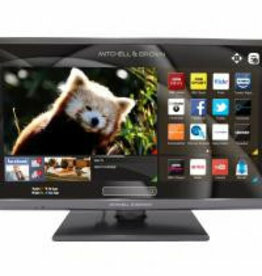 24" Freeview HD LED TV with Integrated DVD player from Mitchell & Brown.